Appliance Repair Long Island, NY | RD Appliance Service, Corp. If you’re looking for an experienced Long Island appliance repair technician to fix your appliance, we’re confident that you’ll find what you need right here! RD Appliance Service, Corp. was founded in 1963 and has been a family owned and operated business ever since. We understand how important your home appliances are in your day to day life. That’s why RD Appliance Service, Corp.’s mission is to get it fixed correctly the first time. In fact, we complete most appliance repair calls on the first trip 80% of the time! From appliance repiar in Huntington to Manhasset to Garden City, we are here to provide high-quality service throughout Long Island! Over 50 Years Family Owned &Operated! RD Appliance Service, Corp. repairs all major home appliances, but we specialize in luxury brands. No other company is better equipped to help with your Sub-Zero, Thermador, Miele, Viking, or Wolf appliance repair. All of our technicians carry tablets preloaded with the factory technical documentation specific to your appliance which enables us to replace the practice of “parts changing”with a professional quality diagnosis. Long Island Appliance Repair Since 1963! We are a father and son team, second and third generation technicians, with expertise on a wide range of appliance brands! RD Appliance Service, Corp. is the Long Island appliance repair company that cares about you! As technicians and owners, we perform appliance repairs with the same quality and care that we would in our own homes, so you can rest assured that the repair will be done right. All of our repairs are backed by a ONE YEAR guarantee on parts and labor. For residential machines used in commercial settings, the guarantee is 30 days. 80% of our repairs are completed on the first trip. We stock our trucks with the repair parts & tools needed to repair most units, including larger built-in appliances. We use a national job rate guide which is a standard in the industry. This allows us to quote you an exact price, up front, after diagnosis, before any work is performed. Do you quote by phone? Diagnosis is something that can only be done in person, and diagnosis is the first step in determining the price of a repair. Do you sell appliance parts? We don’t have a local parts store, but you can purchase appliance parts on our website have them shipped to your home. We accept cash, check or credit/debit cards. We will process your card payment on the spot using Square. We do not store your card numbers. RD Appliance Service, Corp. is a factory authorized servicer for nearly all luxury appliance brands. That means our technicians have attended exclusive training programs, have access to manufacturer technical support, and come equipped with specialized testing equipment. 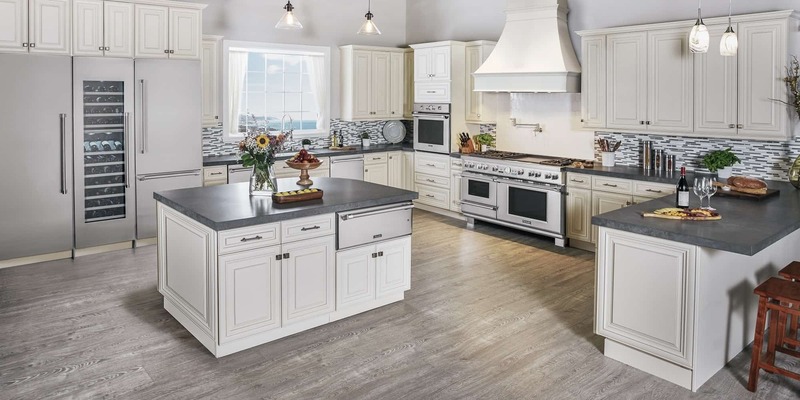 Call us today for factory authorized service on any of these high-end appliance brands.